Thank you for choosing Elefante Music! FREE DELIVERY to any New Jersey school that we service! Armstrong flutes are reliable and long-lasting, even a used one will play for many years. 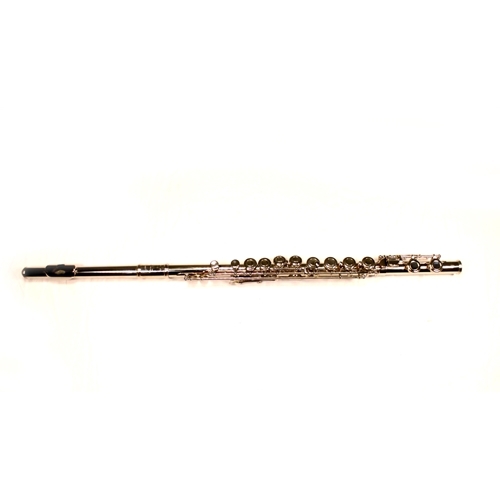 The 104 is an ideal student flute, with large plateau keys and silver plating for a bright sound and polished look.